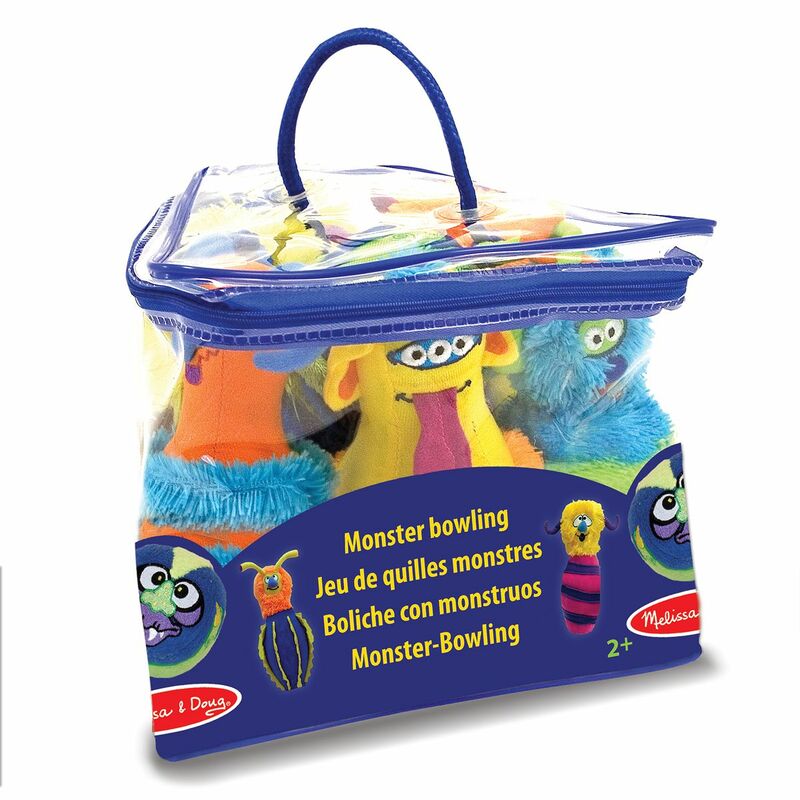 Vividly coloured monster inspired bowling set. 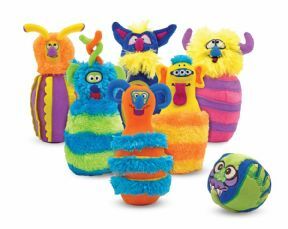 This set includes 6 loopy, slightly wacky, and vividly coloured monster pins, and one monster bowling ball. Knock the monsters down and see who can knock over the most.